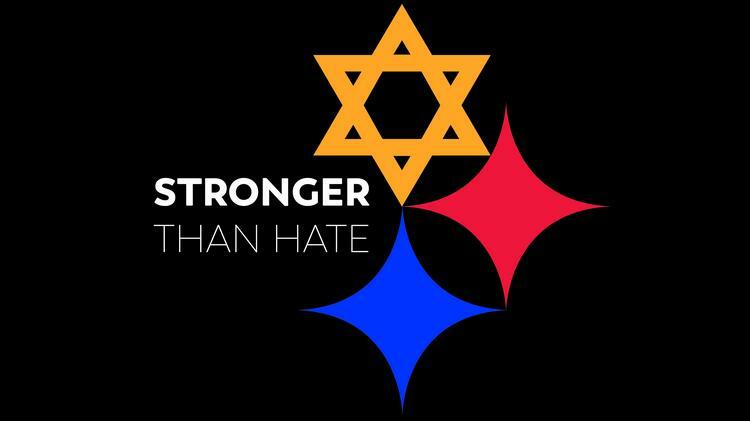 On Sunday at the Pittsburgh Community interfaith service for the Tree of Life shooting victims and survivors, a young constituent had a troubling interaction with her Congressman, Keith Rothfus. Here’s Kaylee explaining what happened. Kaylee — who attended Tree of Life for twelve years — was at the vigil to mourn and find comfort and was deeply upset by this encounter. We need to demand more from elected officials. Call your representatives and urge them to support an assault weapons ban.